Ever since Insomniac’s Marvel’s Spider-man came out, it has been a huge hit. Gaining countless of fans, it sold an astounding 3.3 million copies when it first came out. So of course, fans are looking for more from the highly anticipated game. And before players could even blink, Insomniac announced back in August that the game would be getting a three chapter expansion called The City That Never Sleeps. The first of these three chapters is simply known as The Heist, coming out October 23. But, Game Director Ryan Smith has something more in store. Not only will the new DLC be coming out next week, but there will be new intertwining story-lines with The City That Never Sleeps, new enemies, new factions, and three whole new Spider-man suits. 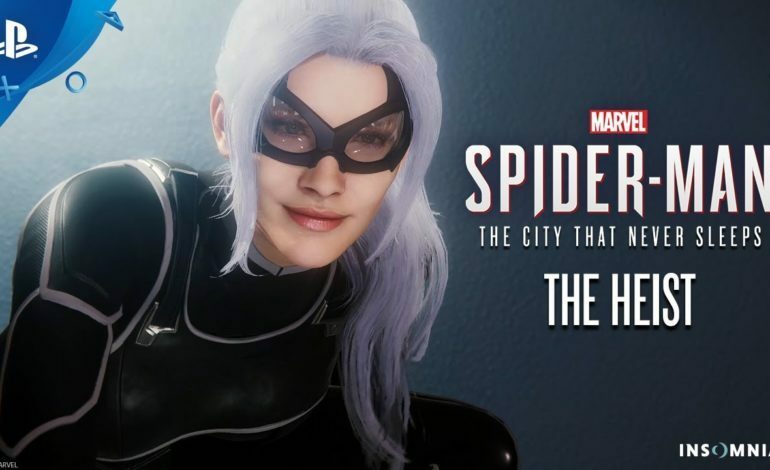 This time though, The Heist focuses on an art museum robbery with Felicia Hardy aka Black Cat. While this isn’t Black Cat’s first appearance in a Spider-man video game, this will be her second largest role, as the last time she appeared in a game where she was important to the plot was Spider-man: Web of Shadows (2008). And given she’s a very important part of Spider-man’s life, it’s no shock she’s arriving so dramatically. But what is also very important about this announcement is the three new Spider-man suits. The first suit is actually designed by Marvel’s famed illustrator, Gabriele Del’Otto. His suit is called The Resilient Suit. The second is a drawback to Scarlet Spider II, from the comics. And the third one is Spider-UK suit from the Spider-Verse, also from the comics. 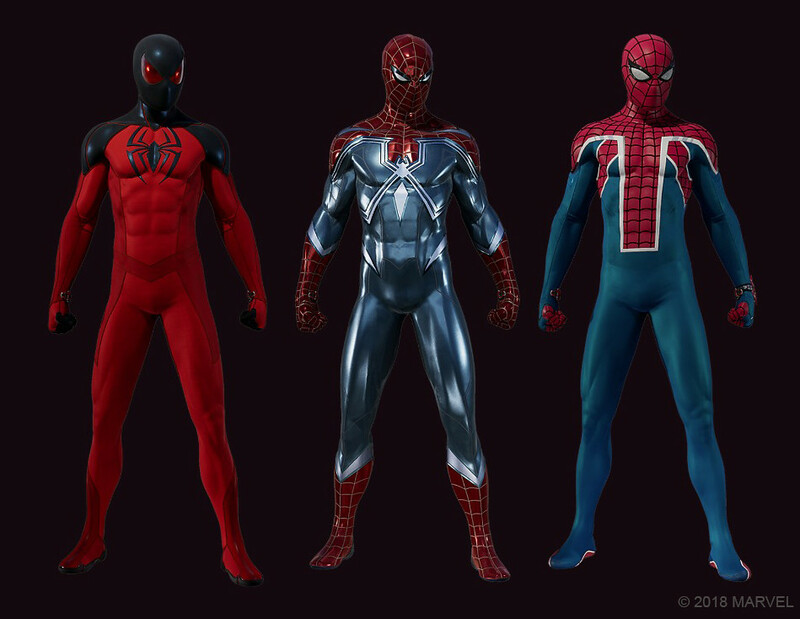 Each one is just as exciting as the next, and will definitely fit in well with the rest of the suits already available within the game. The Heist will be available for $9.99 on October 23. Or, you can purchase the entire The City That Never Sleeps for $24.99 and get each chapter as they come out. After The Heist, the next chapters come out in November and December of this year.